You can join RSC online by signing up for a Webcollect account, signing in, browsing through Membership, dinghy parking and mooring options, adding them to 'your basket', and then checking out, all done through our Membership Application Form. No money will be taken until your membership application is approved. What if I don’t know anybody in the Club? You don't need to know anybody at the Club to apply for membership. Needless to say, it's sensible to have a feel for what we do before applying, so come down one Sunday afternoon or Wednesday evening when there is racing and introduce yourself to some Committee members, or members of the fleet you will be sailing in. You will be made to feel welcome, and should find someone to help you with any questions you have. Usually people with a boat like the one you have, or might want, are especially pleased to see you! If you do know people already, let us know when applying so we can make connections. The subscription year runs from January 1st to December 31st. If you join after October 1st in any year you will be charged just the joining fee and the relevant frostbite fees only. Am I a member once I have done that? No. Your application has to go to the Committee for approval. When you have been approved you will be asked to pay your subscription and dinghy parking or mooring etc. Once we receive payment, you will receive a welcoming letter giving you your membership number and your yearbook. You should then attend the next New Members’ Evening, normally held in March each year. Ben Ainslie learnt to sail at Restronguet Sailing Club. 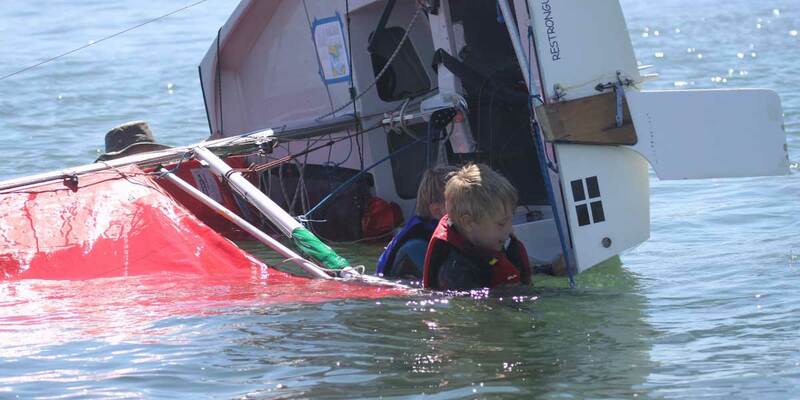 Find out how he began and watch our club members racing, cruising and talking about the joys of sailing on the finest estuary in Cornwall. 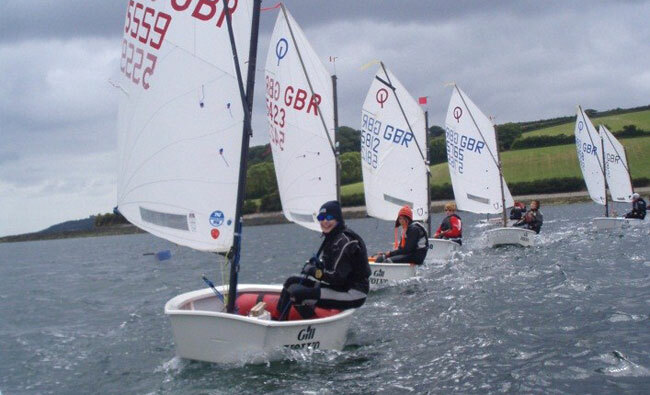 Fees for the different categories of membership plus moorings and dinghy park costs. Information on RSC's membership system, with FAQs. Get answers to the questions usually asked by new and prospective members.